Your PTSA board needs your input this week to create our budget for 2014-2015. 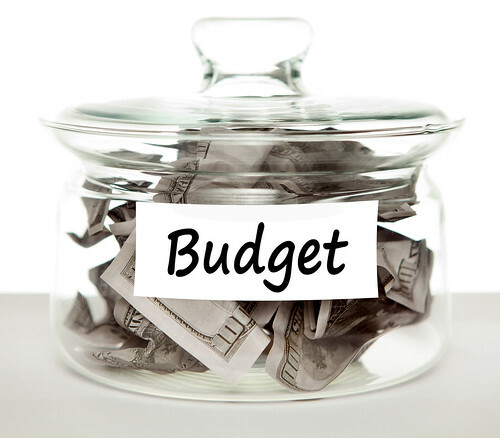 If you are the chair of a PTSA committee or have any requests for events/expenditures which will require funds from our PTSA budget, this is your opportunity to add those items to our budget. PLEASE FILL OUT AND SUBMIT THIS GOOGLE FORM BY THURSDAY, JULY 31ST AT MIDNIGHT. It’s a very short form and will just take you a few minutes. Our PTSA President and Treasurer will be meeting on Friday, August 1st to review requests and put together a draft budget. This draft budget will be discussed/amended at our August PTSA board meeting and voted on at our first general PTSA meeting later in August. If you have questions about this “Plan of Work” form or run into any problems submitting it, please contact Wes Fryer.